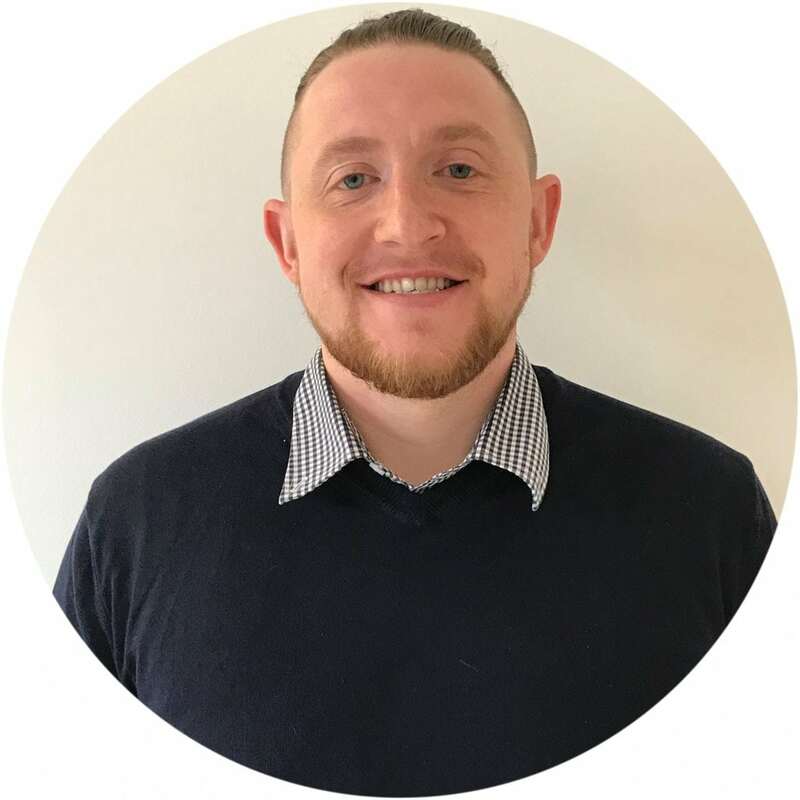 Chris started with M4 Recruitment in March 2017 after working in the recruitment industry for 23 years so brings with him excellent experience. 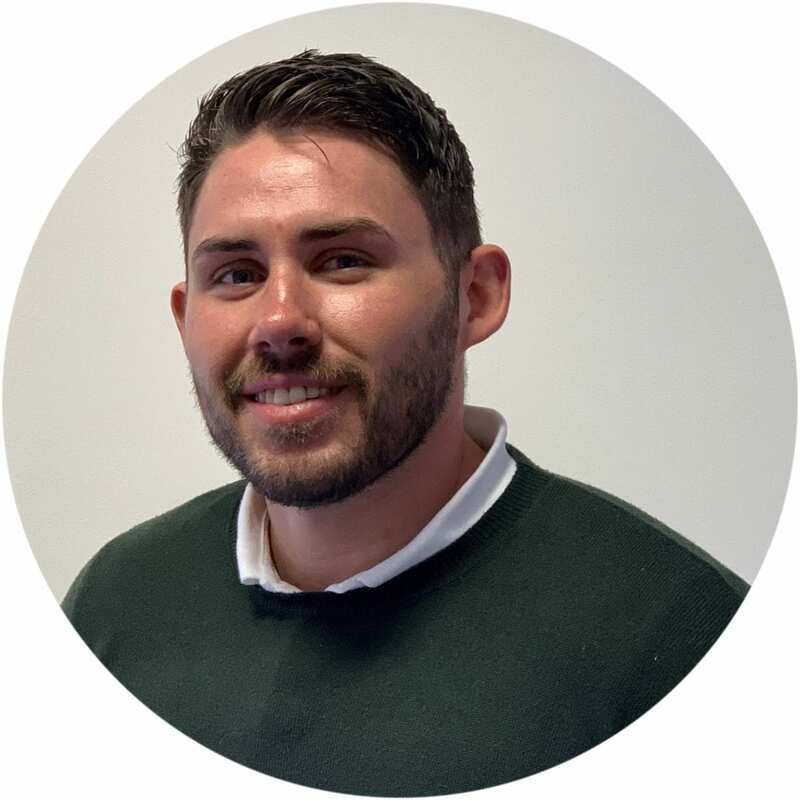 Chris has worked in most sectors throughout his career however specialises in the industrial sector. 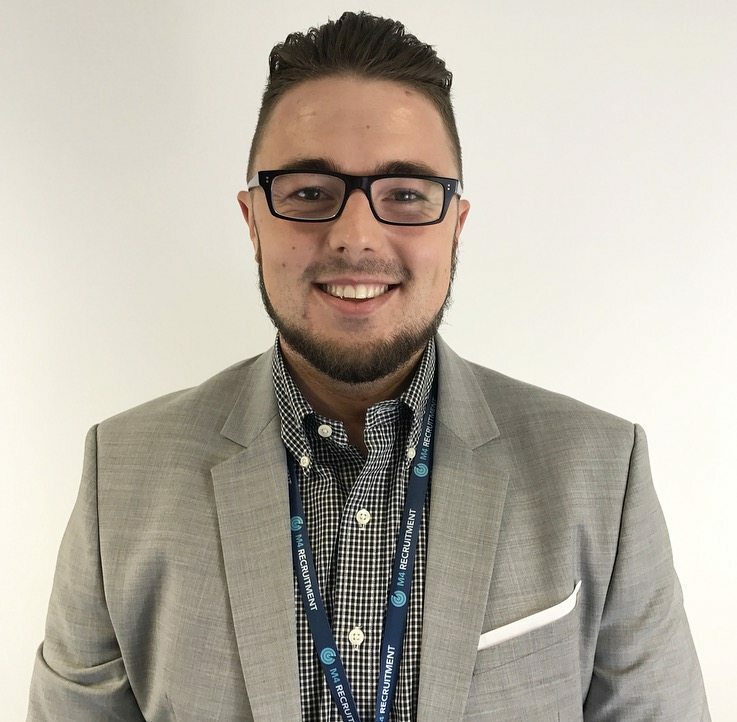 Chris joined M4 to join a Company which is growing and he can grow with, he would like to help take the Company nationwide. Chris used to represent England at both Squash and Pool!